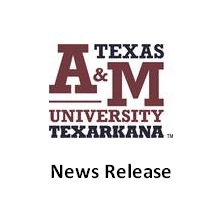 TEXARKANA, Texas – Texas A&M University-Texarkana and the Program for Learning And Community Engagement (PLACE) will be hosting a screening of the film “I Am Jane Doe” followed by a lecture and discussion on censorship vs. protection. The event will take place Tuesday (Jan 29) from 4:00pm-6:30 pm in University Center room 210. It is free and open to the public, and there are light appetizers served.